The proper guidance and care of experienced professionals can lead to better overall health and an improved life. 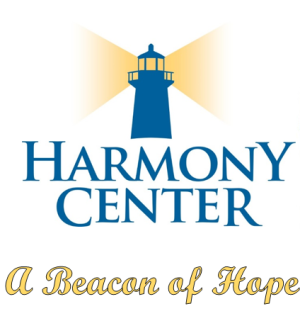 If you or your loved one is experiencing depression, unresolved grief, anxiety, or any other issue affecting our seniors, please call our Harmony Center for more information. 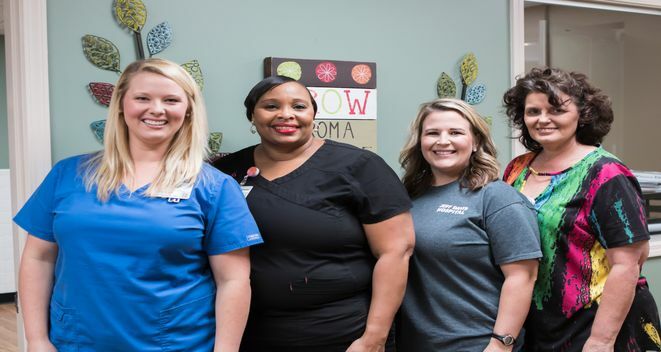 The Harmony Center is here to serve you and help you be the best you can be! Transportation is available, and noon meals are provided daily.